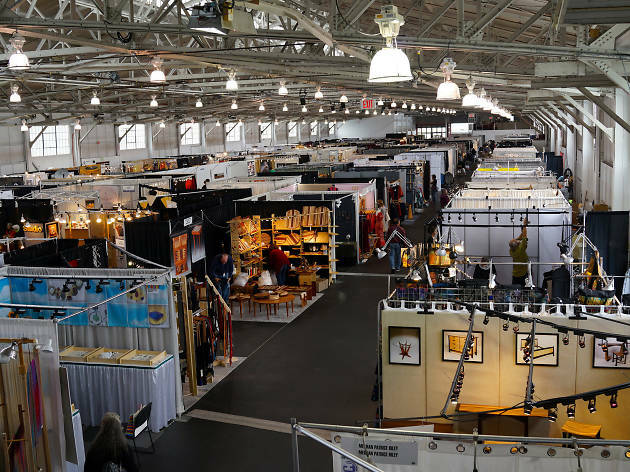 The biggest craft show west of the Rockies is back at Fort Mason, as the American Crafts Council trots out master makers of all stripes. 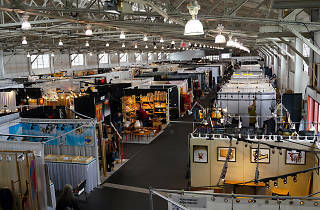 From jewelry and clothing, to art and home decor, this is the destination for tracking down truly unique, handmade pieces while directly supporting the artists who make them. This year’s event features the home decor exhibit, “Make Room: Modern Design Meets Craft,” in which designers have been tasked with creating mini-rooms based on each of the four elements—earth, air, fire and water. It’s like HGTV’s Design Star meets Captain Planet. Pair it with brunch at Greens for a very grown up day out in the Marina.